I love video-games, I have been playing them since I was a child, back in the 80s when my parents got me an Atari 2600. That was the beginning of my passion for digital games and interface design. Fast-forwarding to today and going through several generations of consoles we land in time and space with 3 major consoles plus PC. Nintendo has been a force for most of the journey, and they are still today. With the Nintendo Switch they changed the game creating a hybrid console that can be played on the go or attached to the TV. 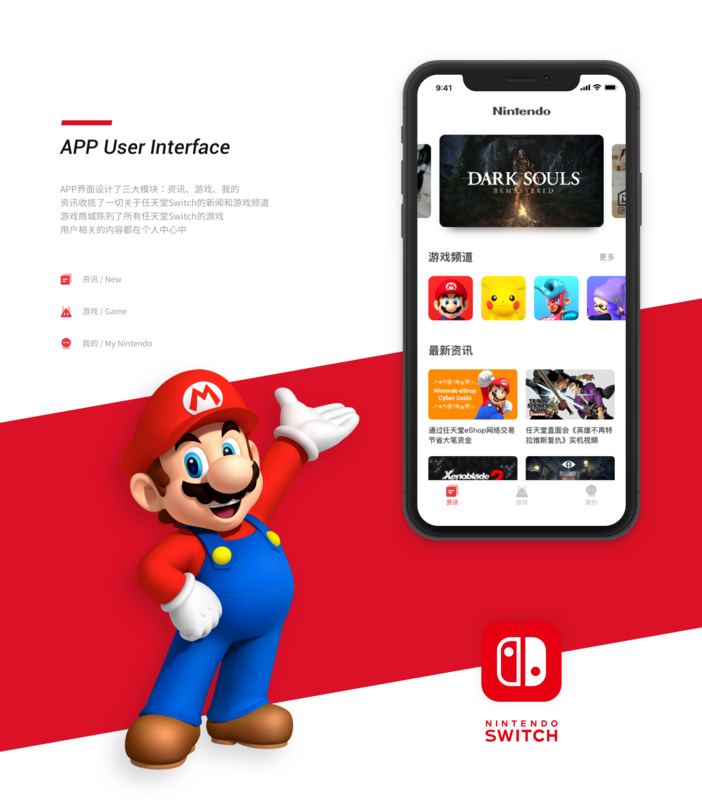 I love the Switch and everything about it but when I saw the concept idea that Shen Wong created for what the UI of the system could look like I learned that everything could be improved. 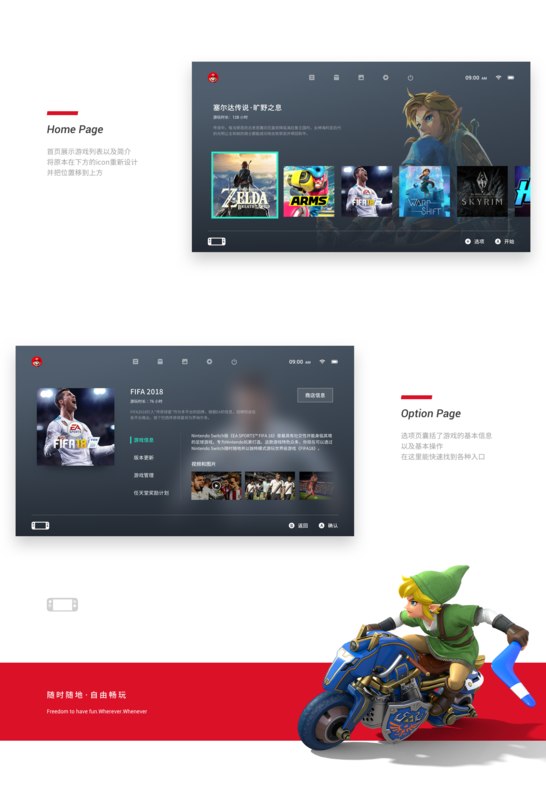 Shen created a series of concept designs for the system UI as well as the mobile app; everything looks well thought, colorful and very aligned with the Nintendo brand. It's a great resource of inspiration. Weather Apps some will be a perfect fit for you and some won’t. To me, it’s an app that I use every single day, knowing the weather for your daily activities or even prepping your drive around town or your destination. Pretty useful! We would like to share this UI/UX project by Alexander Shmelev and Ania Shmeleva who are based in Moscow, Russian Federation. With the craziness from today’s Black Friday (Happy Friday!) and the email spam! We have featured the work from Serge Vasil who is a Senior Designer and Art Director currently based in San Francisco, California.